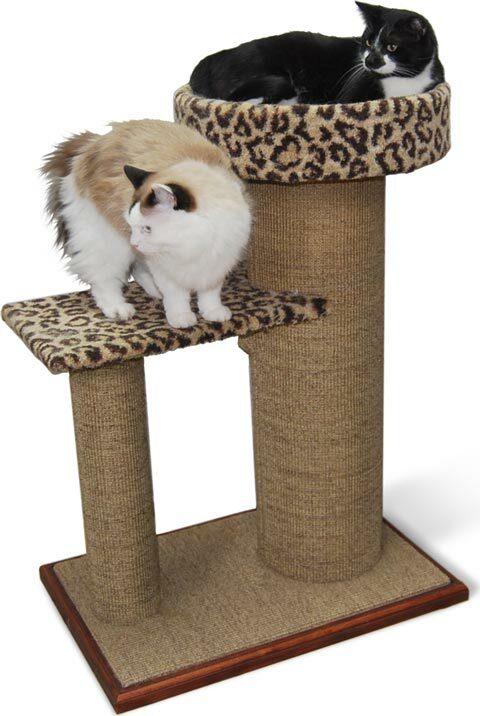 The Purrfect View™ was designed to be an extra tall, extra wide post to provide even more cat scratching and stretching room. The Purrfect View is constructed with cat happiness in mind. Monitoring their domain from a high surface is a favorite feline pastime. They want a perch that's high enough for viewing their territory without the instability that creates fear of falling. 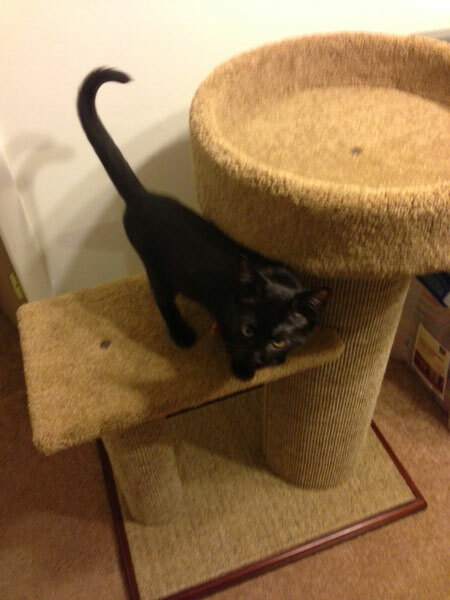 Many other cat condos are too tall, with unstable bases, requiring them to be anchored to the wall. An observation deck for viewing outdoor and indoor activities. Being able to take in some sun without missing the fun of what's going on in the home makes cats happy. A scratching surface made of a strong, shred-able material with multiple angles and spots for scratching. 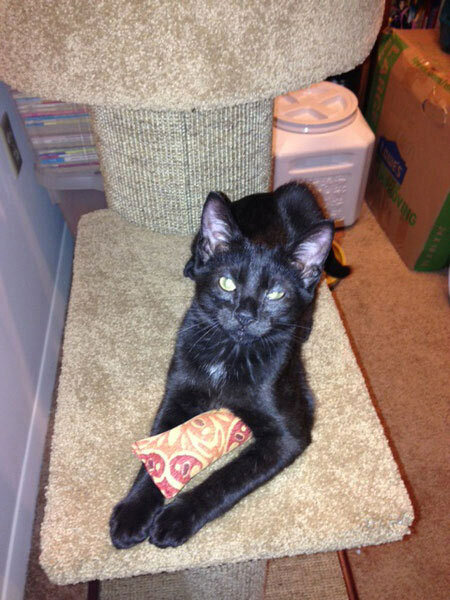 Your cat will leave your couch alone if you provide great scratching alternatives. It provides two comfy platforms covered in either a stunning premium-grade leopard carpet or a more subtle cappuccino. Purrfect for your kitty to lounge on and observe his or her surroundings. The uppermost platform was designed specifically to allow your kitty to be at the right height for looking out the window. Your cat will be able to watch the outdoor activity while being available at the right height for love and snuggles from you. 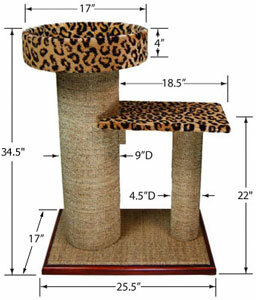 The sisal scratching surfaces on the Purrfect View provide multiple angles and areas to scratch and stretch. Sisal is a natural material (derived from the Agave plant of Yucatan) with strength far exceeding that of cotton or wool. 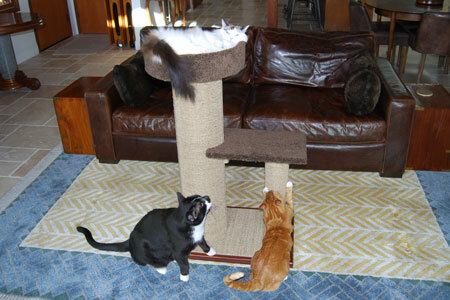 Cats prefer it even to sisal rope because of its uninterrupted, smooth scratching texture. All of the Purrfect View's parts are replaceable. 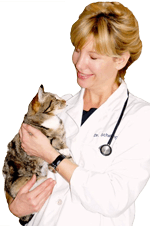 If your cat likes to scratch one certain area, you can replace just that part once it's worn out. You don't have to buy a whole new unit! You may also be interested in the Command Center for multiple cat households. 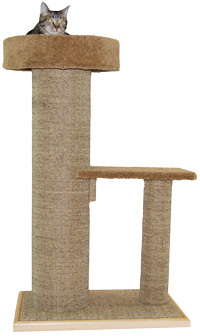 People have been asking us for a taller cat tree option, a bigger Purrfect View. You asked, and we responded. Introducing, the Purrfect View: Everest Edition! It's the same great design as the original View: one taller post with a bed on top and one shorter post with a platform. 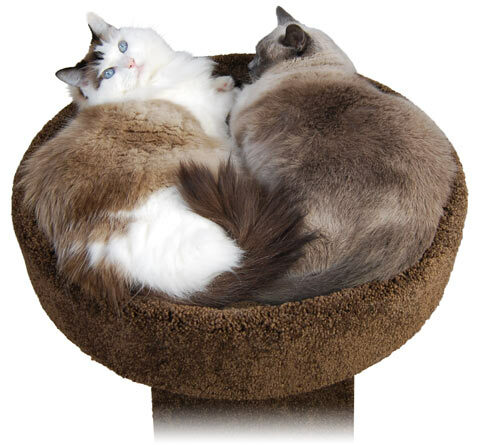 It has lots of horizontal and vertical scratching surfaces, provides great climbing fun, and gives cats the ability to perch up high, which they love. The Everest Edition gets cats even higher than the original View. 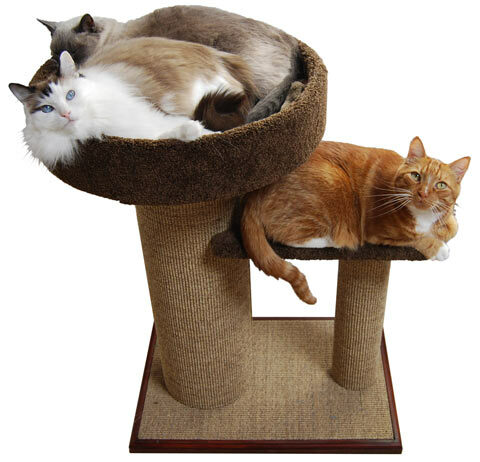 If you have higher windows that your cat would love to perch next to and watch the world go by, a large cat that likes a taller post to stretch out against and climb up, or multiple big cats that like to play "king of the Purrfect Post," the Purrfect View: Everest Edition is the cat tree for you. 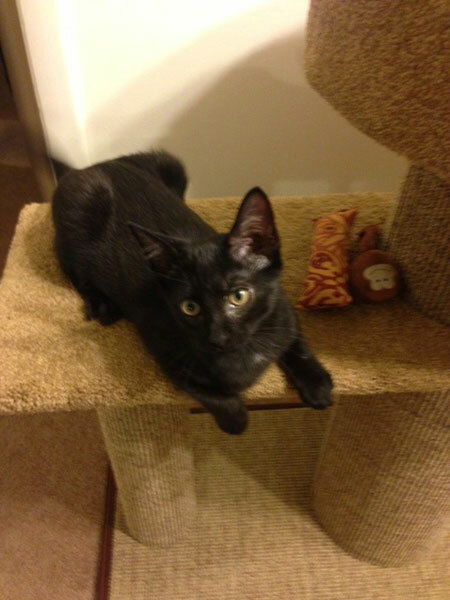 Let your cat reach the highest summits and lounge in glory with Purrfect View: Everest Edition. Now Available - BIG BED Views! New Bigger Bed Views - More room to cuddle!